Call The Natural Eugene Exterminator Today For A FREE Estimate! Pest Control Services: All Natural Pest Elimination serves Eugene and the surrounding areas of: Springfield, Corvallis, Albany, Salem, Newport, Florence and Bend. All Natural Pest Elimination offers a safer, more effective solution to eco-friendly pest extermination. We offer free inspections and estimates for natural, organic extermination methods. Call today for a free estimate on all of your Eugene pest control needs. Fill out the form above and we’ll schedule a time for one of our expert Eugene area pest control inspectors to come check your Eugene home for mice and rats, spiders, ants, termites and more. Our home inspections are free and thorough. After the pest elimination expert has given your property a full inspection, they will offer a few different options for pest management and prevention. 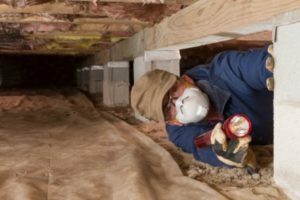 All throughout western Oregon, residents see an increase of mice and rat control needs in the winter time and in the summer ant exterminators and termite control is very common. All Natural Pest Elimination offers various programs for pest control Eugene can count on. We have been in the pest control business for over 25 years and use our own safer, more natural products. We are the exclusive users of Naturline botanical natural pest control products. Our extermination methods are not harmful to people, pets or the environment. 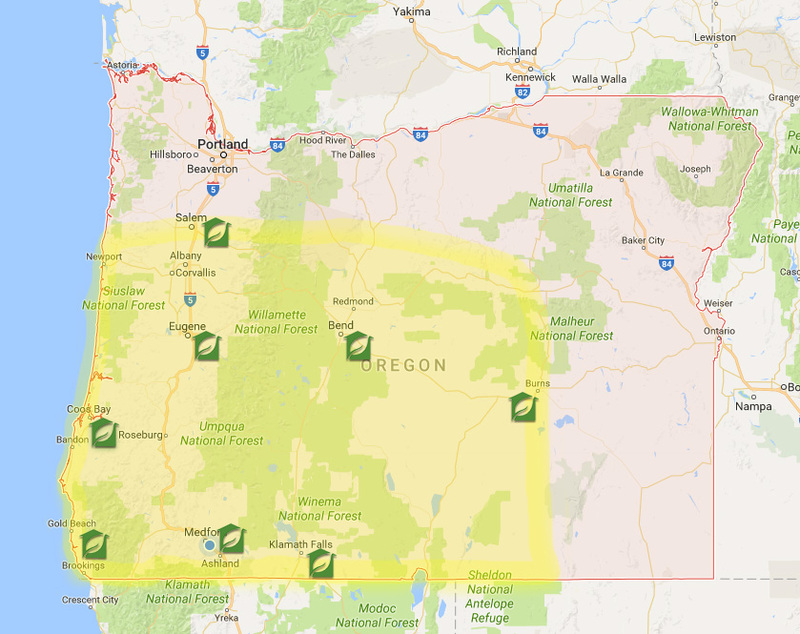 We serve the Greater Eugene, Oregon area along with Springfield, Corvallis, Albany, Salem, Newport, and Bend. If you are located within the areas indicated on the map below, then we have a technician nearby and ready to provide you with a FREE inspection within 24 to 48 hours.